Jay was raised and lived in Louisville his entire life. He and his spouse have raised five sons in Louisville and practiced public accounting for over 40 years in Louisville and St. Matthews. 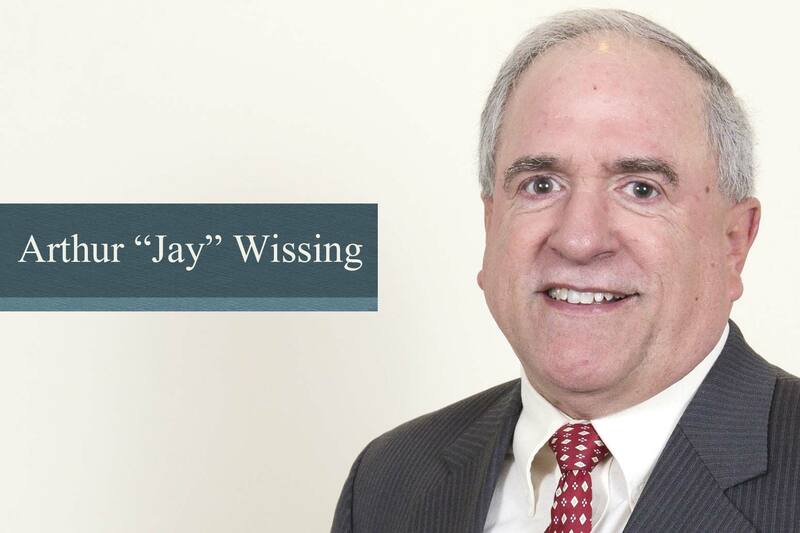 Jay has focused on all tax related matters relating to individuals, partnerships, corporations, trust, and estates. His personal one-on-one approach provides the opportunity to create a plan and assist in solutions unique to each individual or business situation.